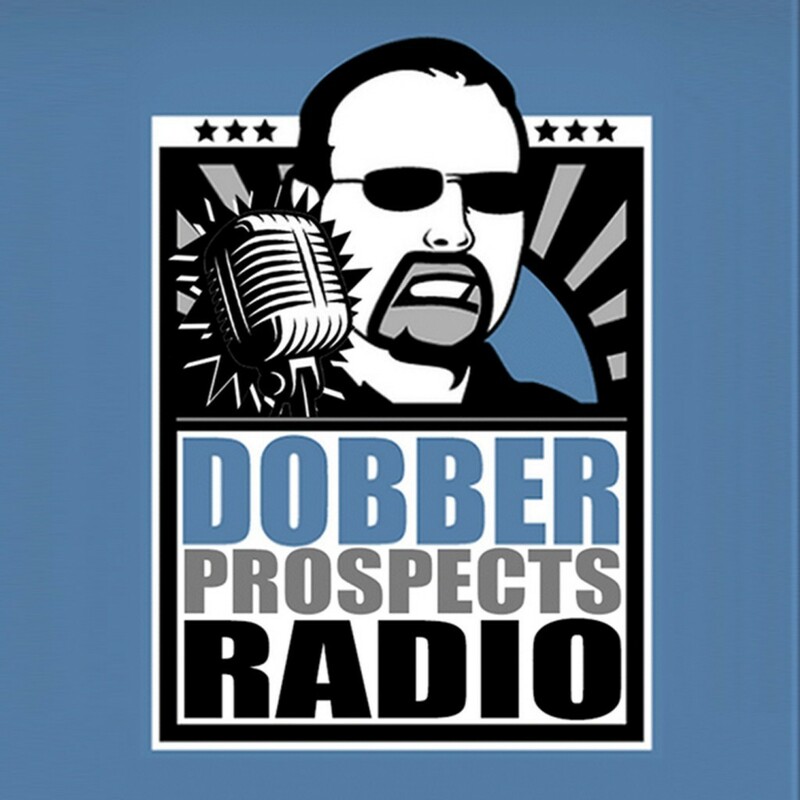 The NHL is back, and so is DobberProspects Radio. The guys take a look at what rookies are standing out after the first week of the NHL season, who you may want to put on your radar or even add to your fantasy team, Peter and Paul play a game of 'Stay or Nay', three players they decide if they are staying the entire season or being sent back to the CHL. The guys chat with Shane Malloy about scouting, USHL, 2017 NHL Draft and EA Sports. In the first segment the guys take a look at some NHL rookies who have cracked their NHL roster with strong play and who look to be fantasy relevant in a variety of leagues.